Support of sexually used girls in Livingstone, Zambia. 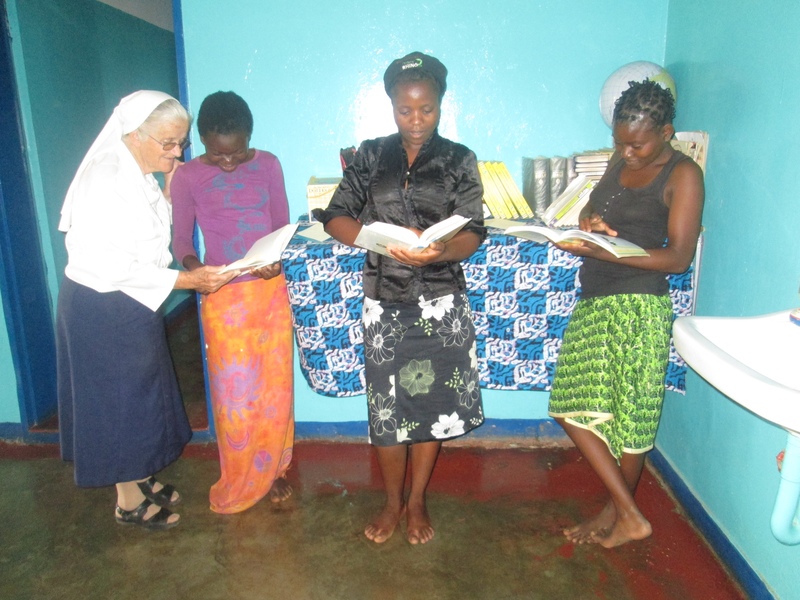 Nuns who are missionaries In Livingstone Zambia, take care of the under-age girls sexually abused. The girls are 3-18 years old. The girls stay with nuns In the shelter until they can safely come back home. The nuns need to extend the shelter house and to buy necessary appliances for functioning. The cost is 18.000 Euro.